The only thing hotter than the forecast is our sizzling weekend SALE! take 20% off your purchase of $100 or more! The $100 threshold amount must be reached in a single transaction. Please note: Flash Sales do not apply to the purchase of gift cards, items with missing or damaged price tags, specialty items, online items, or items from our consignment partners (Tanglewood Works, Treincarnation, Salvage Arts, Alco Appliances, & Amazon Paint). 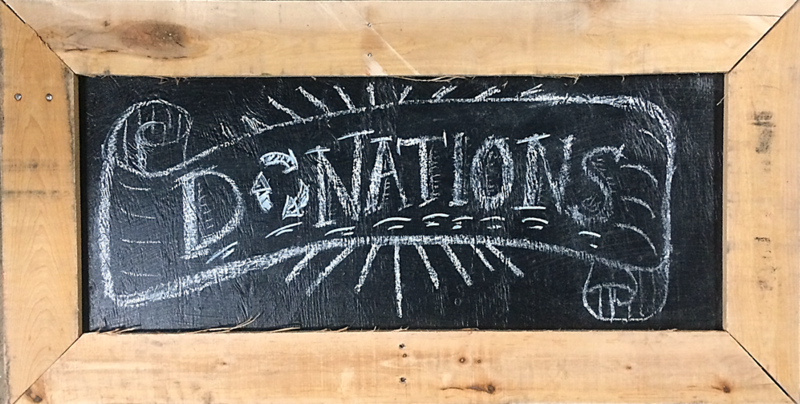 Therefore, consignment & excluded items do not count toward the $100 threshold. 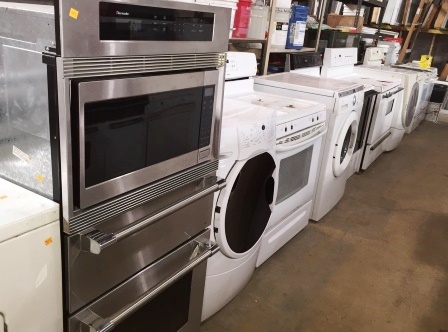 We’ve got a big selection of nice appliances right now! Yes, this offer can be combined with our existing July Sales! July Specials include lighting and appliances, plus a selection of FREE single kitchen cabinets. 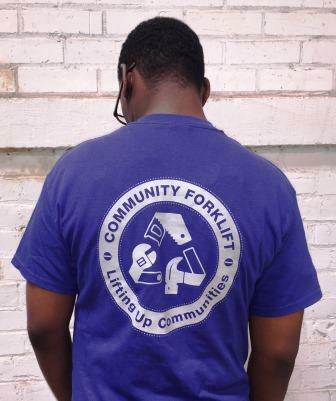 You’ll also save 10% when you are wearing a Community Forklift t-shirt. Visit our blog for all the details. Pick up a 100% cotton t-shirt at our checkout for just $10. We have sizes for men and women from small to 3X.